I have been using this primer since last summer. I am on my second bottle and it is one of my everyday go to products in my makeup routine. 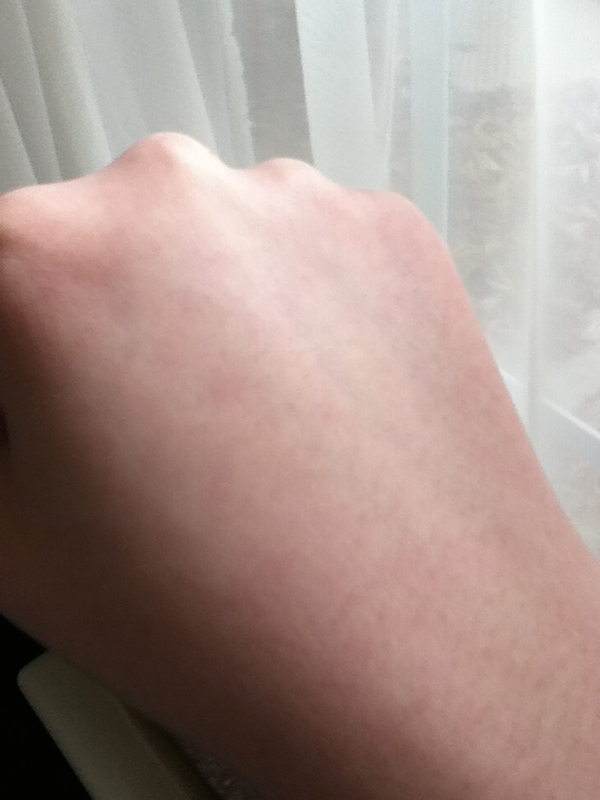 - It has a creamy texture and feels moisturizing on my dry skin. 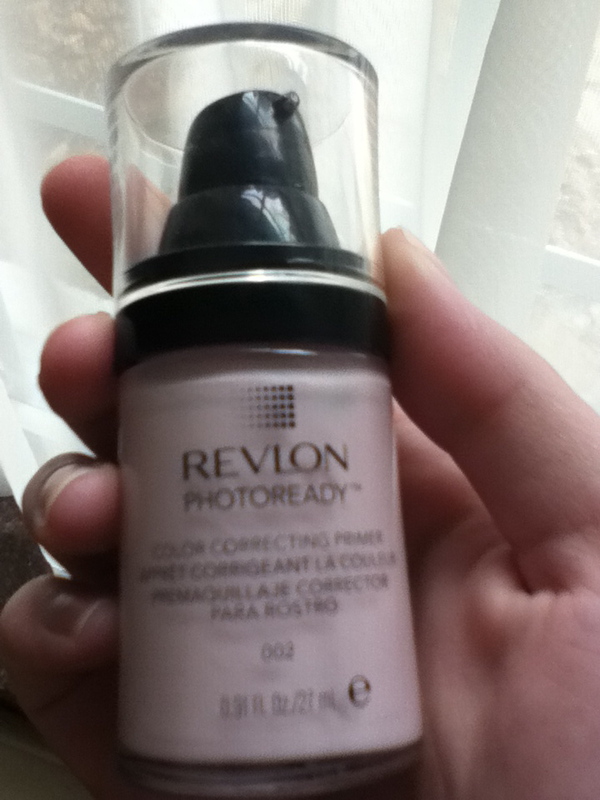 - I find that it helps my foundation go on smoothly and does a good job at covering up my pores. 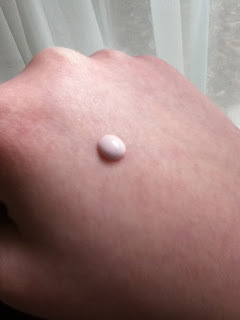 - With the primer, my foundation lasts from morning till after I get off work (around 5pm ish). - The product hardens in the pump and I often have to remove clumped bit before applying. Although it is annoying, I don't mind since the product is so good overall. - After about using the product halfway, the pump isn't as effective in getting the product out. You have to shake and struggle with it once the product when it is more than halfway empty. Since it takes me months to use just half of the product, I don't mind just getting a new one. I know that is really wasteful but I cannot get the product out of the container. Overall, I love the actual primer itself. Although $11 is pricey for something from the drugstore, I think it's worth it.